We want some of these items for ourselves! Created by TODAY with our sponsor Kohl’s. We all have that one person on our list who is much harder to shop for than the rest. Although it would seem like it would be easy to shop for our parents and partners, they can actually present the toughest challenges. When I ask my dad what he wants for Christmas, he almost always tells me "Nothing," and my mom is not much better. 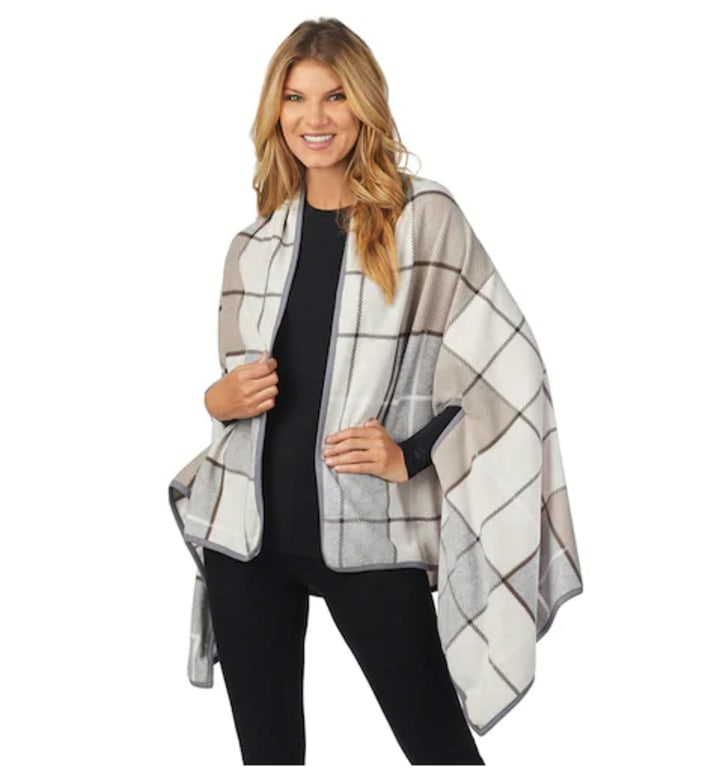 With support from our sponsor Kohl's, the TODAY Style Squad (Jill Martin, Bobbie Thomas and Liliana Vazquez) rounded up some great gift ideas for a partner, mom or dad who is particularly hard to shop for in the hopes of making things a bit easier. We are convinced that every kitchen needs an Instant Pot. 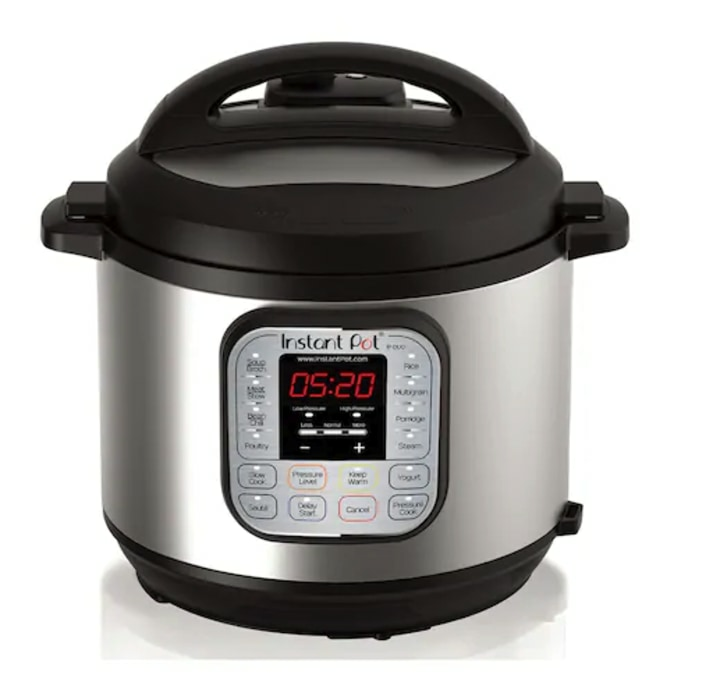 This device is perfect for a partner who loves the kitchen, since it's a pressure cooker, rice cooker, slow cooker, steamer, sauté, yogurt maker and warmer. Men want to be cozy, too! 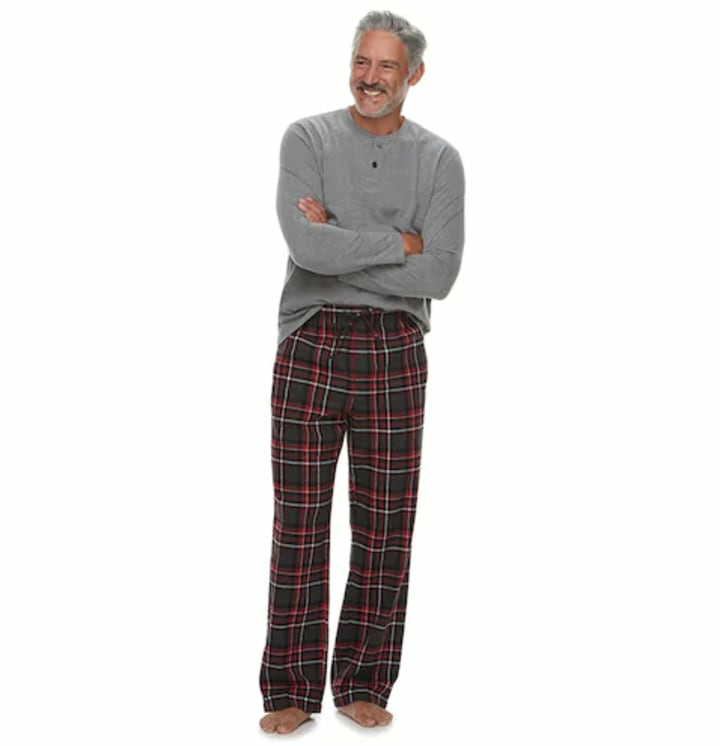 Pajamas make a great gift because a lot of people don't buy nice ones for themselves. Of course, pajamas are also a good gift for women. 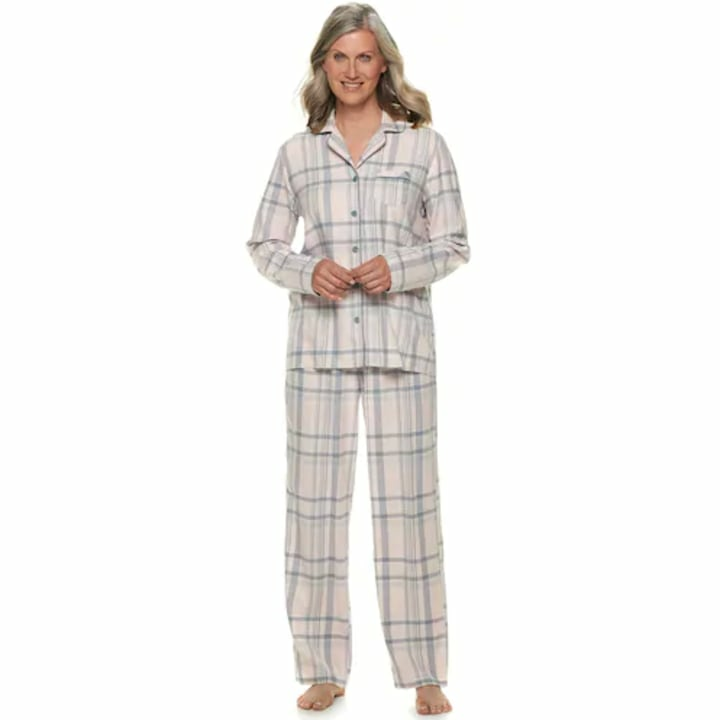 Set her up for a night of relaxation with these comfy flannel PJs. 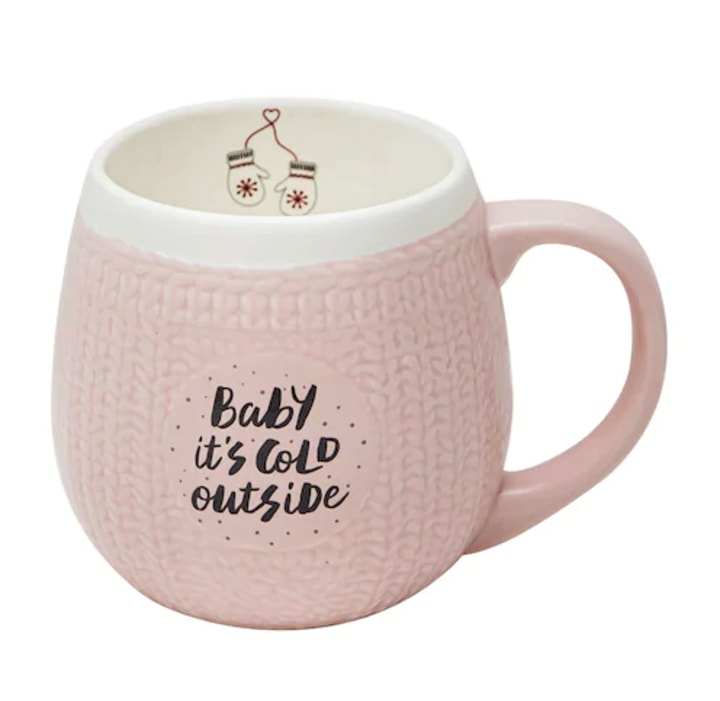 If your mom loves a nice cup of tea or coffee, then get her this adorable mug. It's dishwasher and microwave safe and it has a sweet seasonal sweater design. This wearable blanket is perfect for the wintertime. She can cozy up with it, get a mug of hot chocolate and binge watch some Netflix. 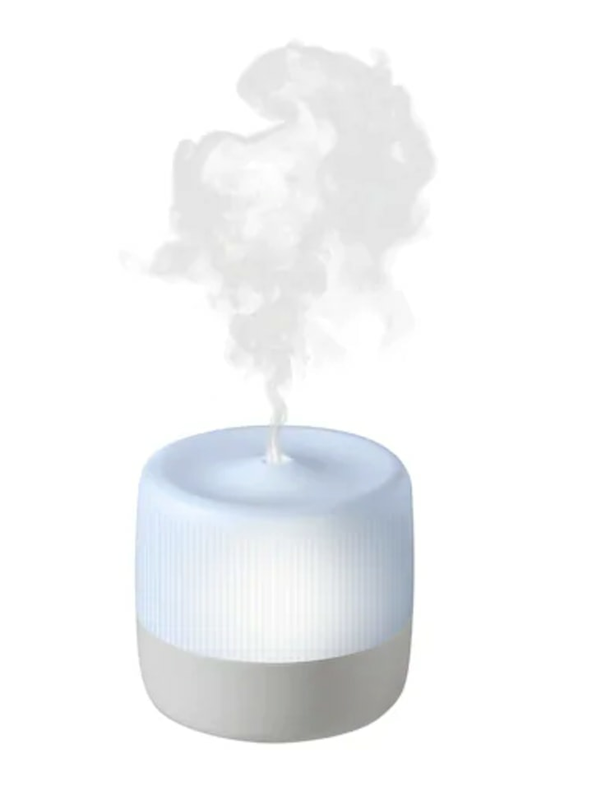 This aroma diffuser has a plug-in design with an auto shut-off. It will have the house smelling wonderful and it also has a color-changing LED light that can serve as a night light. Headphones are almost always a safe gift idea. These high-performance wireless headphones also come in red. 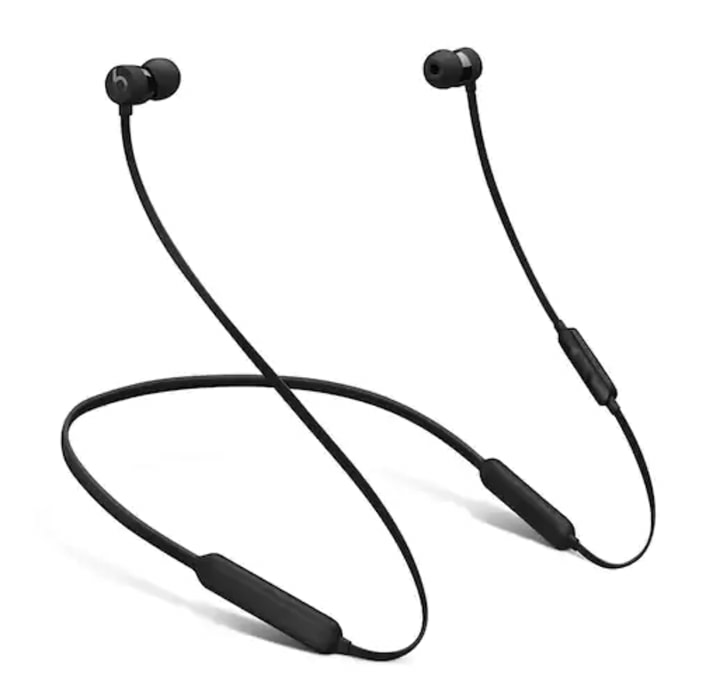 We love these convenient earphones because they are easy to carry around and have up to eight hours of battery life. 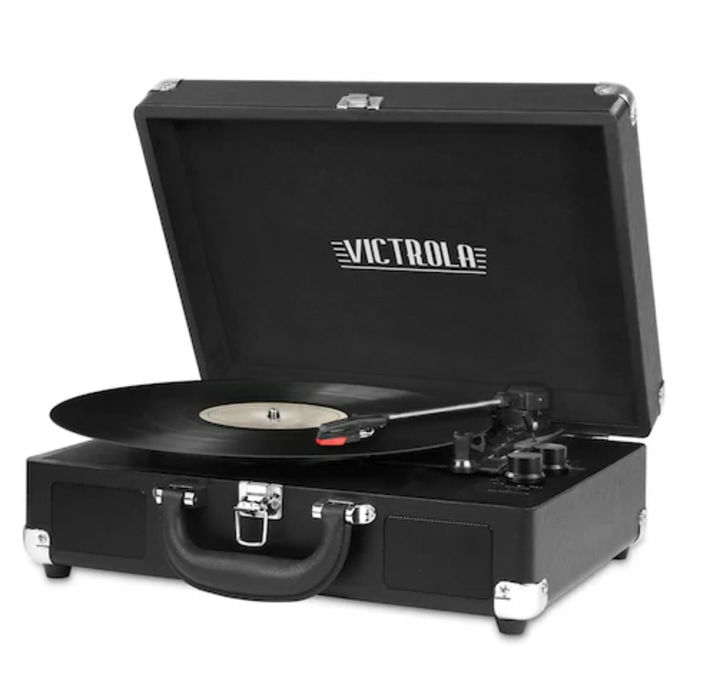 This three-speed portable turntable is a really cool gift for the dad who loves music. It's available in multiple colors. 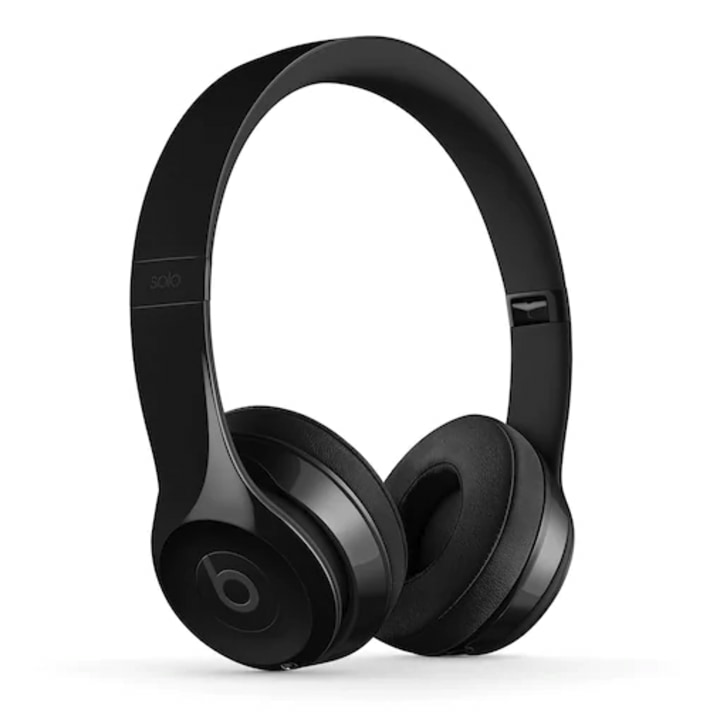 It also allows you to play music via Bluetooth. 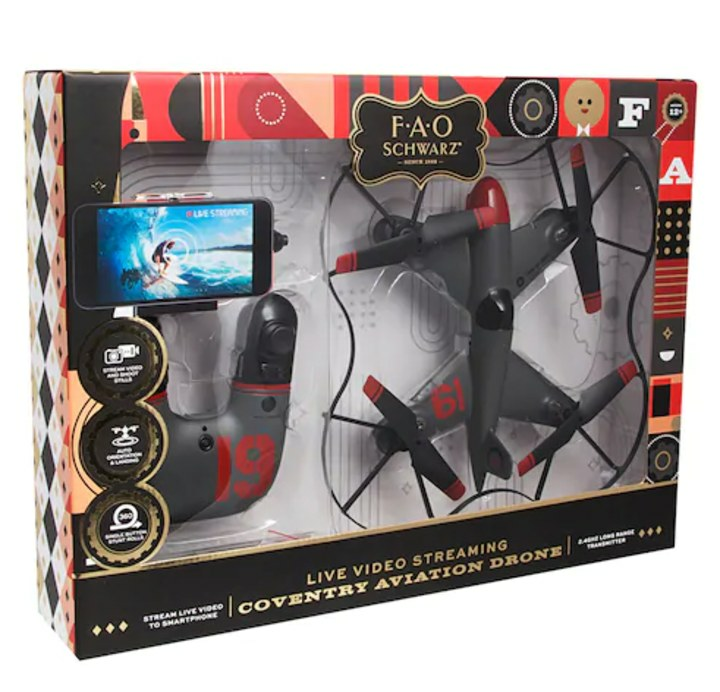 This remote control drone has autopilot technology and auto landing control. It definitely has the potential to be dad's new favorite toy.